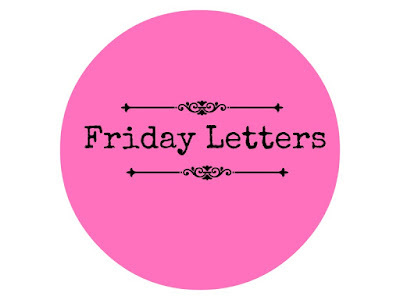 I enjoyed your Friday letters. I hope you have a great weekend! Thanks for sharing your morning and your thoughts! Always fun stopping by! 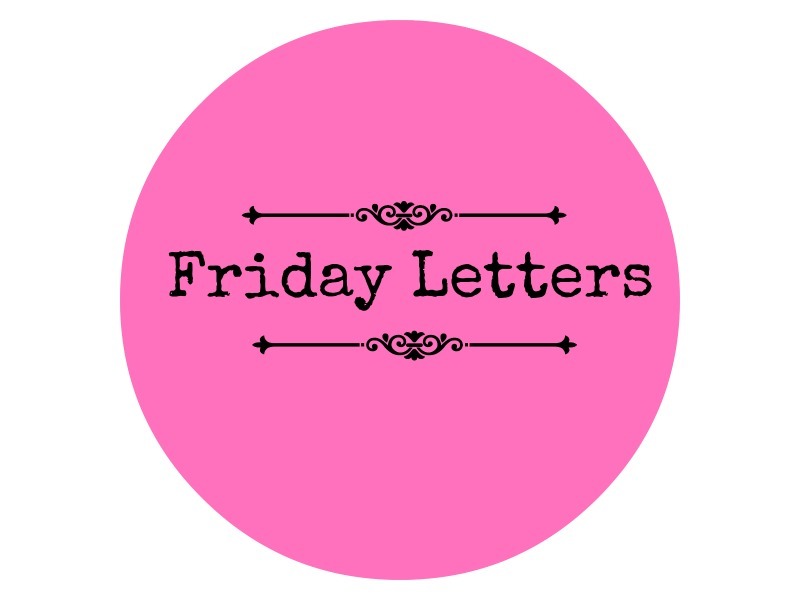 Cici, What GREAT Friday letters. I could not agree with you more about "the Donald" needing a big does of humility - and perhaps a side order of a reality check would not go amiss either. Fall is almost here - hooray!!! Hi there, Here it is the last Friday in August and it already feels like fall. Loved this post-especially several of the people you shared your thoughts with. Hope you have a wonderful weekend. I love your letters and so happy your house is starting to feel like home…happy weekend!! Your Friday Letters are great. Amen especially to the one to Mr. Trump. I always enjoy your Friday Letters. I'm not willing to put all the shame and blame onto the Ashely Madison site ... they wouldn't have been able to stay in business if they didn't have customers, and I suspect that their customers would have found some way to "misbehave" even if there was no Ashley Madison website. It takes a while before we got used to really thinking of our new house as our home ... and to being able to find our ways around the house in the middle of the night, remembering where the light switches are, where we've put stuff away, etc. Dear Lea.... great post. My fave is your letter to the Donald. Have a good weekend. Right on!!! So glad the house is starting to feel like home! I love that about trump! HA! Sweet letters, many that mirror my own feelings. It was cool hear last week. This week, we're apparently going up into the upper 80s! Looking forward to fall, too. I've never heard of American Family Radio; I will have to check that out!